The major histocompatibility complex or HLA in humans, is a group of several genes responsible for our body's ability to distinguish between self and nonself, and then to defend itself against pathogens. It is to this complex that we owe the phenomena of rejection in organ transplantation, or the disease called graft-versus-host, a response of the immune system that clinicians try to avoid at all costs during blood stem cell transplants used for the treatment of leukemias. 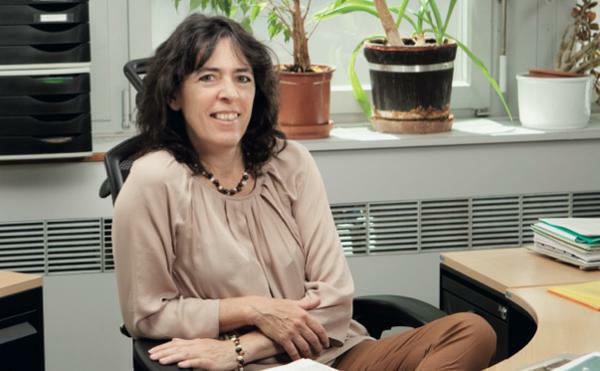 Studies performed by the group of Prof. Alicia Sanchez-Mazas, published in the journal PLoS ONE, supports the strategy of a geographical diversification of centers of recruitment for volunteer stem cell donors in Switzerland in order to increase the chances of finding compatible donors at the scale of the whole country. In addition, this study confirms that the Alps have been a barrier to gene flow during the history of human migrations in Europe. This complex is, indeed, also very useful to geneticists-anthropologists because its variability can provide valuable information on the peopling of a region or continent.